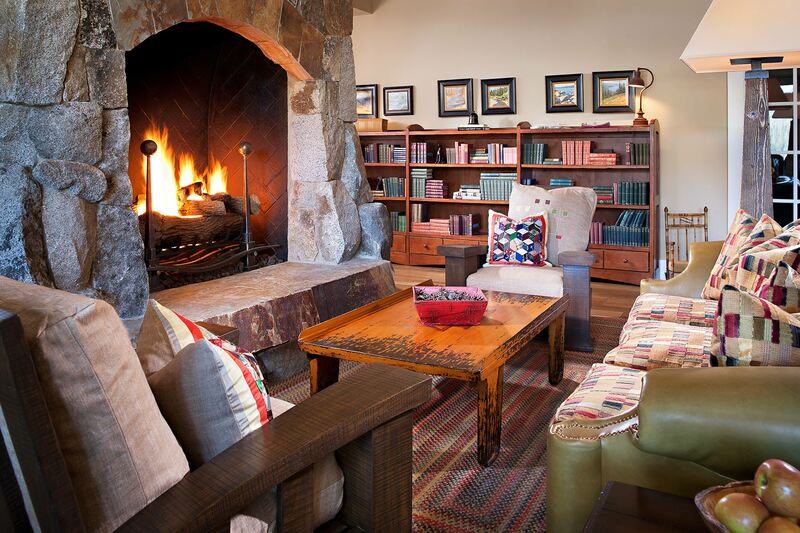 Martis Camp Lodge located in Truckee, CA. Photo by architectural photographer Zack Benson. All rights reserved ©.